Exploring the outback of Middle Caicos. Al’s Rent A Car offers car, van, SUV and 4x4 rentals. Free pickup or delivery to Sandy Point Marina, the North Caicos Airport, or your accommodation. Headquartered in Bottle Creek, North Caicos. 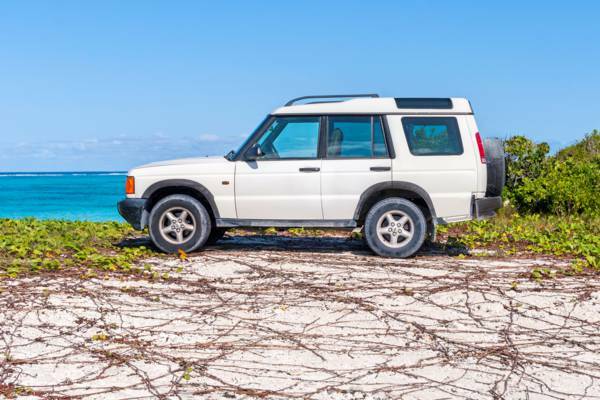 An Al's Rent A Car Land Rover Discovery at Pumpkin Bluff, North Caicos. Last reviewed by an editor on 10 August 2015.